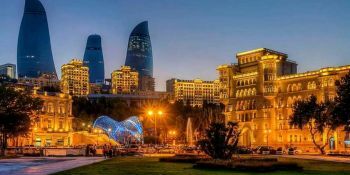 Hotels24.az is the leading local online hotel reservation website in Azerbaijan that recently started the partnership with Bitcoin Gold Organization. 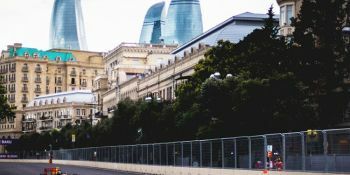 With this cooperation, BTG becomes available as a payment method for online hotel reservations and other tourism services in Azerbaijan via www.Hotels24.az. 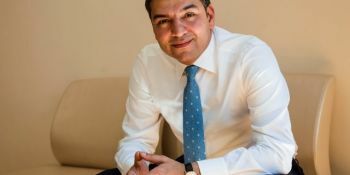 Anar Abbasov, the Co-founder and Technical Director of www.Hotels24.az, said: "One of our strategic goals is to provide service in several currencies including crypto-currency and blockchain technologies for payment in our platform for increasing the solvency of the users. Despite the fact that less than only a year has passed since the launch of the website, www.Hotels24.az had a tremendous development and able to compete with the similar websites in the world. Today, users of our website can use more than 200 hotels in Azerbaijan and more than 700000 around the world with payment option of more than 20 currencies, including several cryptocurrencies for hotels of Azerbaijan. I believe that in the near future we would be able to implement this payment option to the worldwide hotels as well. For sure, the beginning of cooperation with BTG, which is distinguished by the trust and stability, laid the foundation for a new stage of quality for us. " 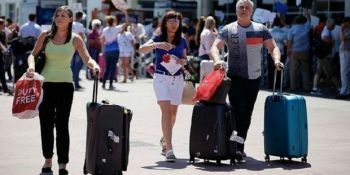 Bitcoin Gold, Co-Founder, Franco Niebles, said: "www.Hotels24.az is a great online hotel booking platform which offers other amazing travel services at the same time. After checking out the website, we decided that we could have a fruitful cooperation. 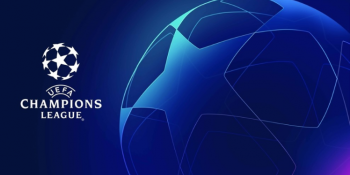 I am sure that this partnership will be successful and useful to everyone”. 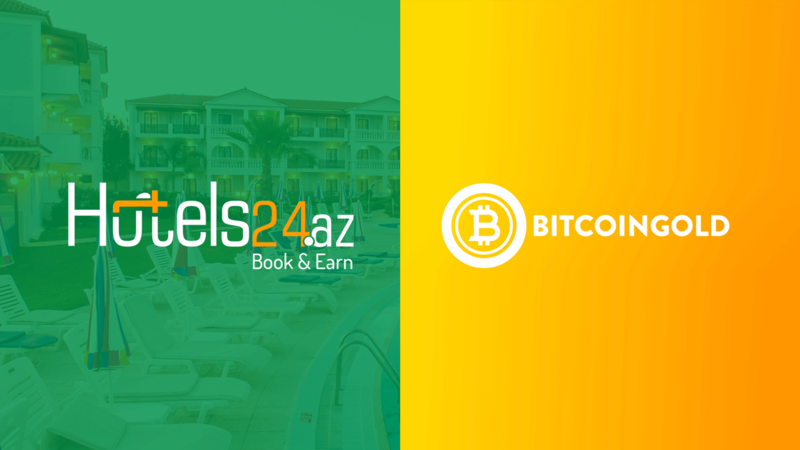 For more information about both companies, visit https://Hotels24.az and https://Bitcoingold.org.